Taro's Trade Japan - ☆How to write your article about Electone STAGEA. How to write your article or review about Electone STAGEA. 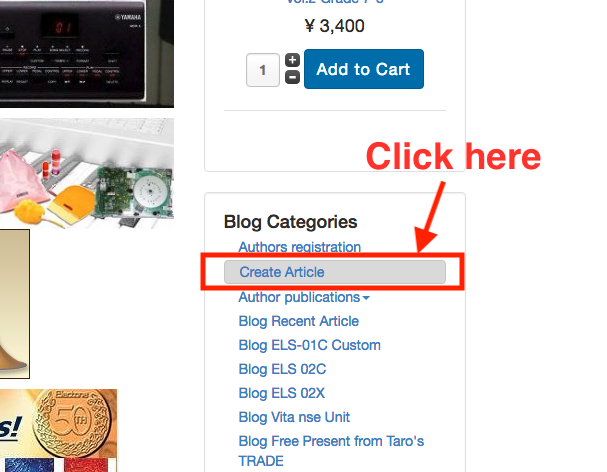 You can write your own article or product review about Electone STAGEA at Taro's TRADE website now. Writer/ Editor is able to save the article after clicked "save" button. (When you want to edit your article later please keep same page URL address after clicked 'saved" button. Once you closed browser you can not access to the page you already wrote. If you are going to write long article we strongly suggest you to write and save your articlee in word document first. Basically you can write anything related to YAMAHA Electone STAGEA. Hioefully the information will be helpful to other STAGEA users. Please use it to your benefit. After a quick check it will be set on public view. 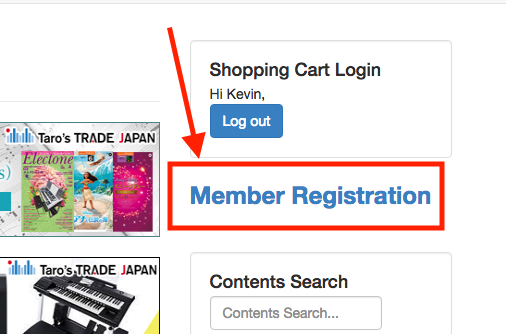 1) Please register yourself in "Member Registration"
Please add a title and leave Alias as empty box. 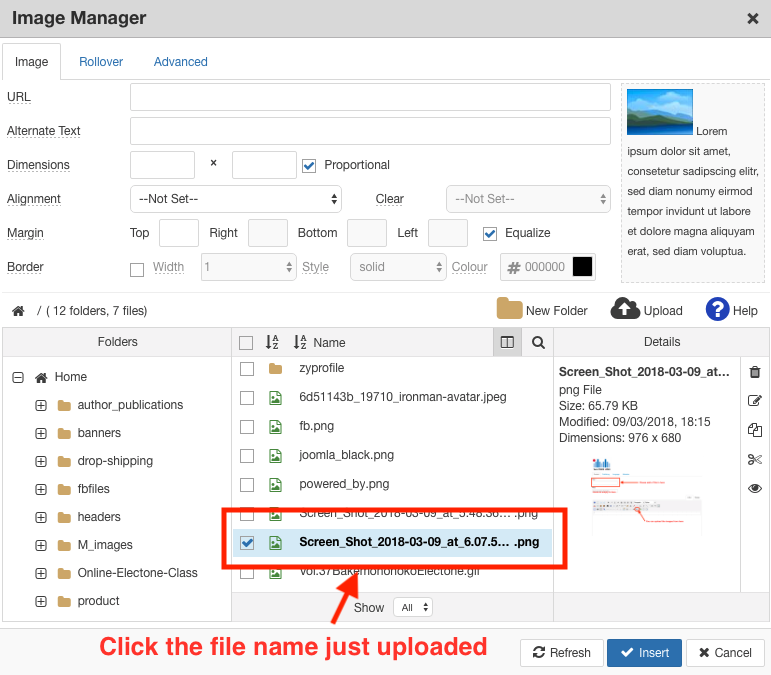 If you want to insert the images click image icon. 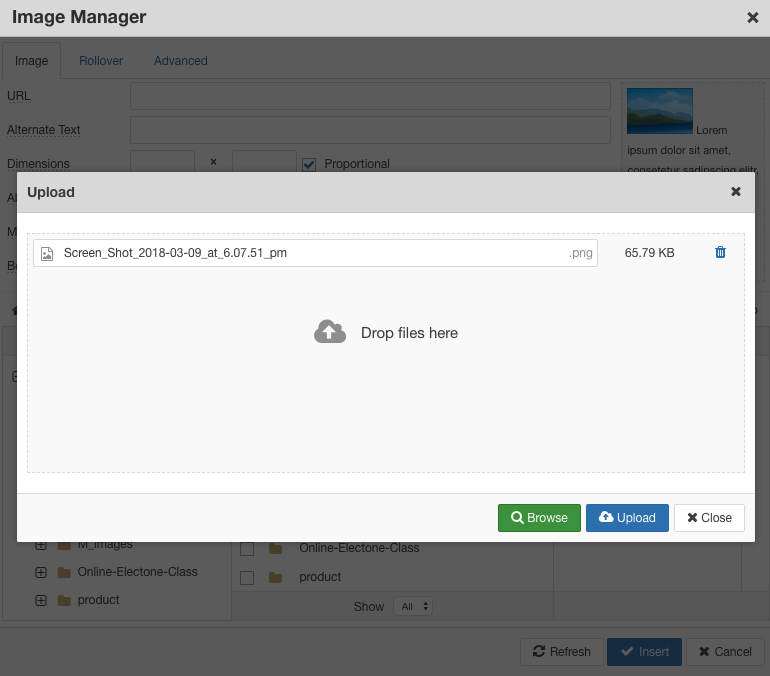 After clikc the image box Image Manager will appear. 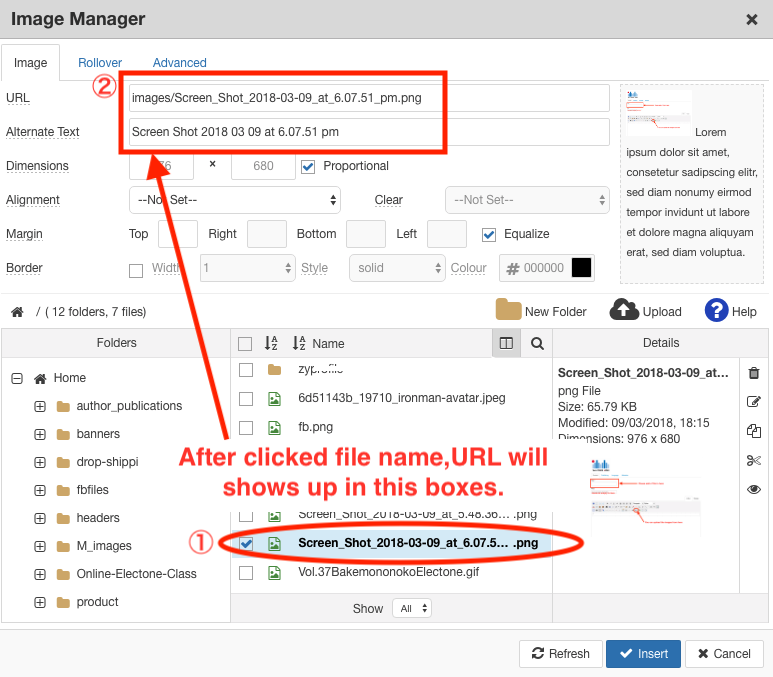 Click "Upload"
Drop the image file and click upload. If you want to edit your article later before publishing please click "save" button then keep the same page URL address before close your browser. When you edit your article please access this URL address after logged in. After saving your article and ready to show in public please send us a message . 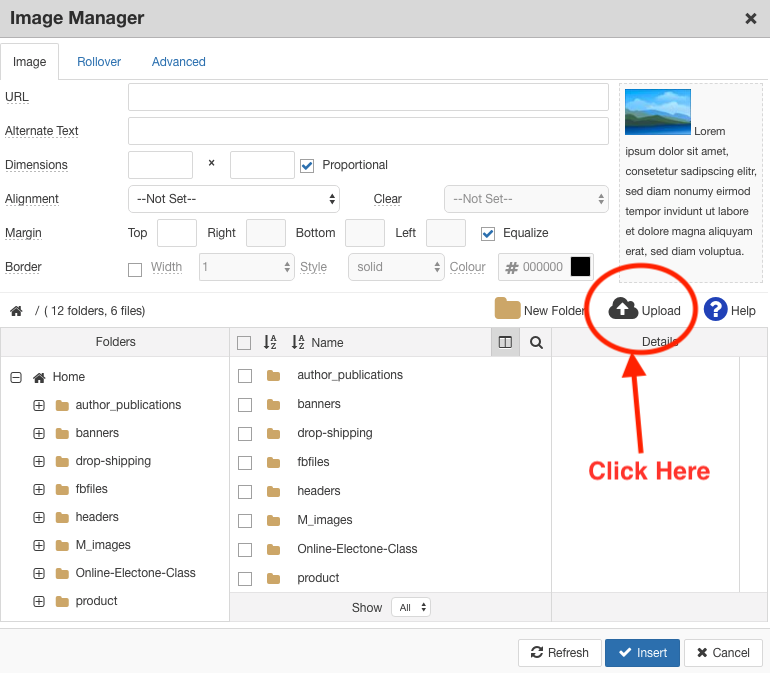 We will change the setting to public view after we check the article. 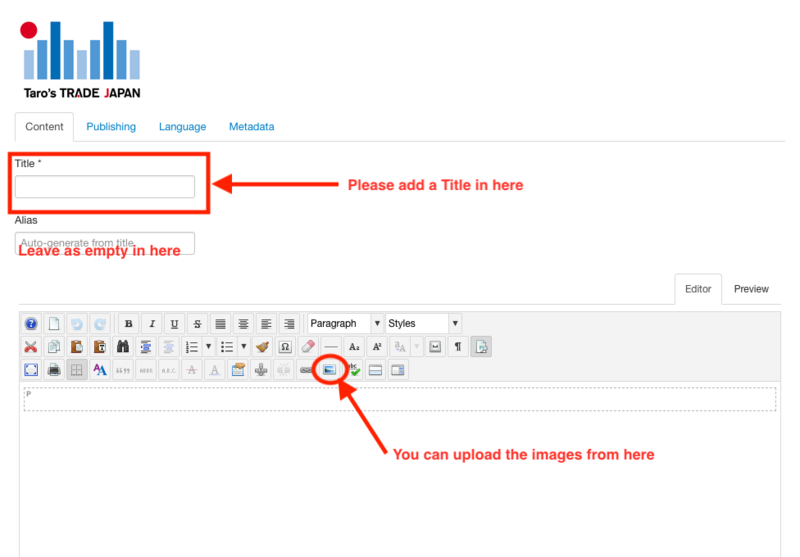 After your article get onlin you can edit your article anytime.